The first International Jerusalem Film Festival was held in Israel's capital for the duration of three unforgettable weeks in May 1984, throwing the Israeli Film industry and the international cinema community into a cinema frenzy, and hosting a respectable line of Hollywood film stars including Jean Moreau, Warren Beatty, and Lillian Gish. 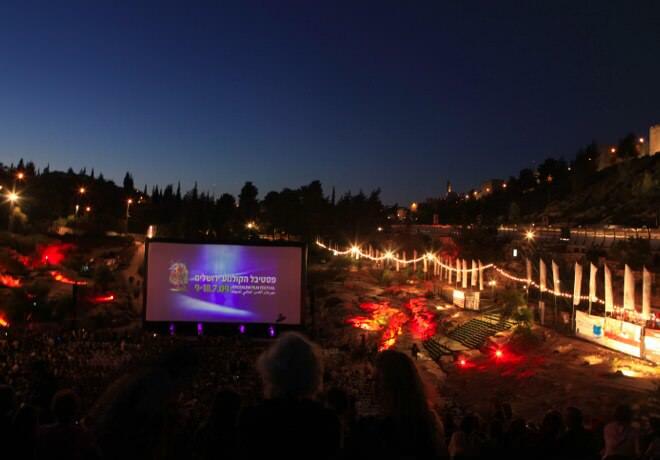 Since the 1980's, the International Jerusalem Film Festival became an annual event in Jerusalem. Over the course of ten days laden with over 200 select films that run the cinematic gamut: from documentaries, Israeli films, television dramas, works by new rising directors, to films that deal with issues of Jewish history and identity, as well as human rights, the festival covers just about everything that is worth knowing about in today's cinematic world. 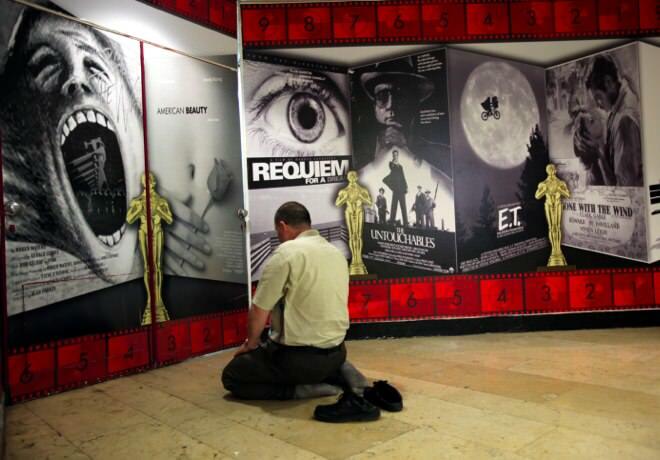 Beyond its important contribution to the Israeli Film Industry, the International Jerusalem Film Festival exposes its audience to modern cinematic trends, in Israel and abroad, and it is today the leading cinematic event in Israel.